SAN DONATO - It was not enough the double win by the Spanish Alba Diaz, the official debut in the Italian league, to avoid defeat. The Salento Women Soccer surrenders to the Nebrodi Femminile that takes the municipal San Donato with the score of 3-2 signed by Coco, author of a shotgun, and Dragotto. "We were hoping for a positive debut and instead we are here talking about a defeat that leaves a bitter taste for the way it has matured - underlines the trainer Vera Indino -. The Grifo Perugia always aims more strongly on young people. The women's football club, chaired by Valentina Roscini, is ready to put in place a real revolution with regards to the first team. Some historic players seem to be leaving, perhaps to hold management positions and so the confirmed Valentina Belia will find a rose refreshed by the addition of different elements of the spring training. 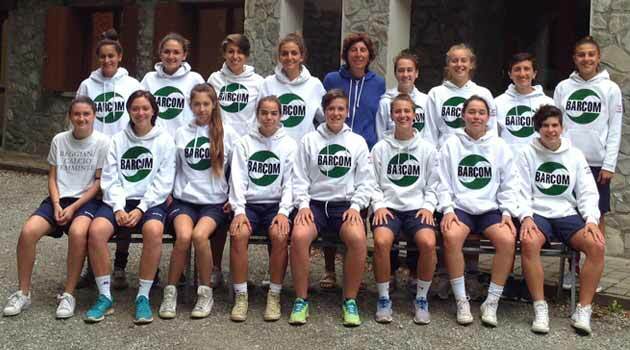 "We are evaluating the situation - admits the President Valentina Roscini - and by the end of July we will give the team a precise conformation: for the rest there are girls, like Bordellini, Mariotti, Monsignori, Natalizi and Saravalle, who have to deal with the compatibility between work or study and football activity. Empoli FC announces that it has purchased the 51% of the shares of the Castelfranco Femminile, which will be called Empoli LadiesFBC. 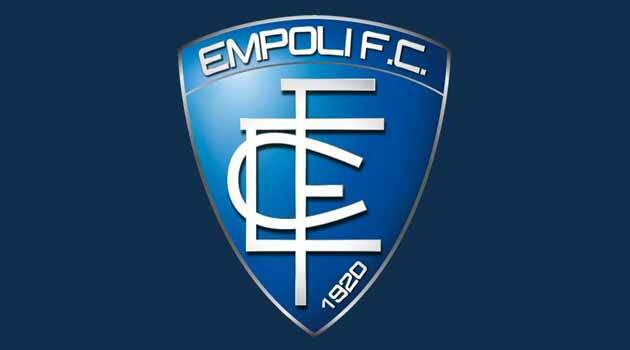 After the collaboration of last season, Empoli today has a female team. 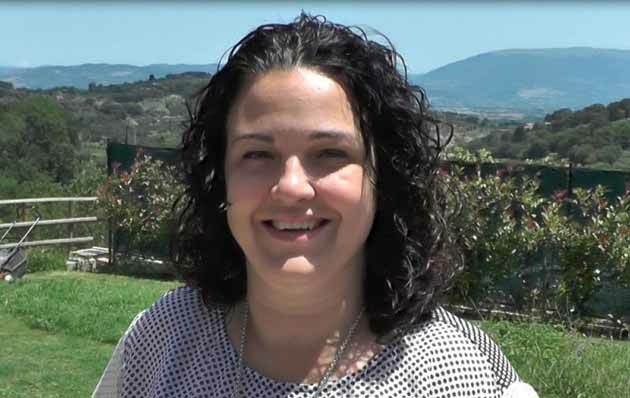 "We are delighted to have this new team in Monteboro that will enrich us from all points of view, and we are sure that the team and the leaders who will follow the girls will be able to pass on the values ​​that have always been recognized to us. , sure that they too, like all of us, will be able to consider Monteboro as their home ". Finishes in the best way the 2015-2016 season of the Reggiana Femminile that in abundance of closed season sees two players called in the last stage of the National under 17. 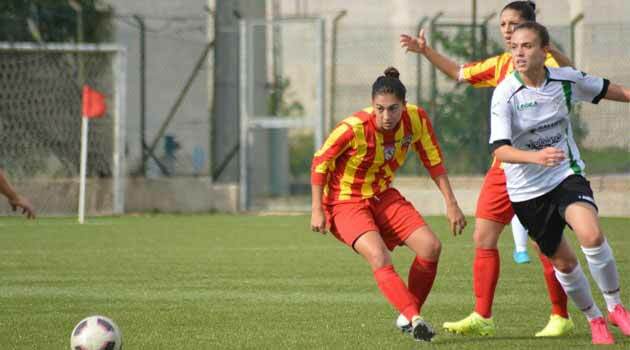 Ginevra Costantino and Benedetta Orsi are on the list of twenty-six azzurrine that will meet next Sunday in Coverciano and that for three days will be under the orders of Rita Guarino. A gathering to plan the future for the group born in 2000 year ahead of next season's appointments. To this is added also the planned day of internship for Imprezzabile Francesca, Maretti Greta and Trouchè Laura that with the regional representative will play at the end of June the National Final of the Reggiana Regions Tournament which as usual contributes to the convocations in the national youth and representative thanks to the programming work carried out in recent years.